Recently I came across a video that showed a drone being shot down by a participant of some sort of medieval festival. I’m not entirely sure where the video was located, I think it was somewhere in Russia. The reason for the drone being shot down is because of renaissance fair customs of being fully immersed in your character. 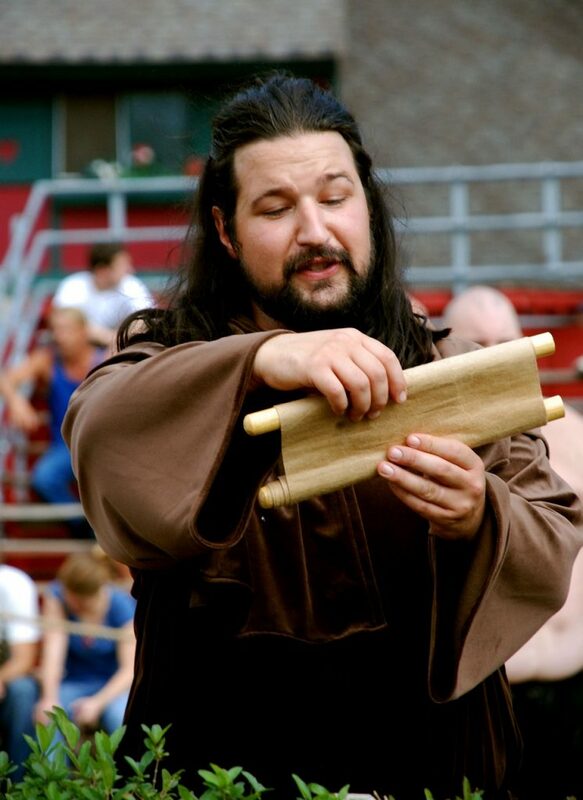 When visiting a medieval festival or a renaissance fair of some sort, you have to understand that the entire festival is living the medieval life. It actually differs from festival to festival, but for the most part you will need to be in character yourself if you want to visit them. This means you need to wear a costume, speak like they spoke in the medieval times and you also can’t use any kind of modern gizmo or tech, since there weren’t any of that back then. That’s probably the reason why the remote controlled drone got shot down in the video. Some festivals are a bit more loose on the rules, while other full enforce them and that’s when you get to see scenes like the ones in the video. So next time you visit a medieval fair, you should be careful what you do and say. Read the rule book on what’s allowed and what’s not before joining in on the fun.